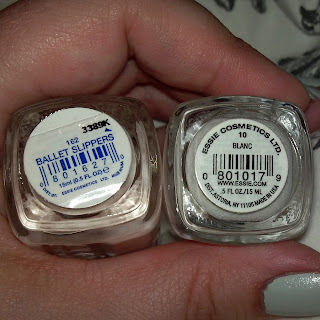 The Trade Secret at The Mall at Robinson (outside of Pittsburgh, PA) is one of the few in my area that did not go out of business. 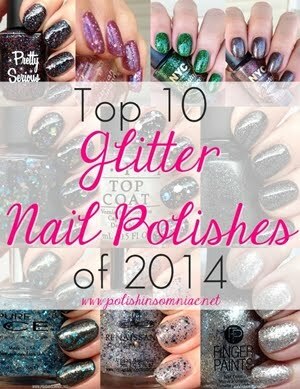 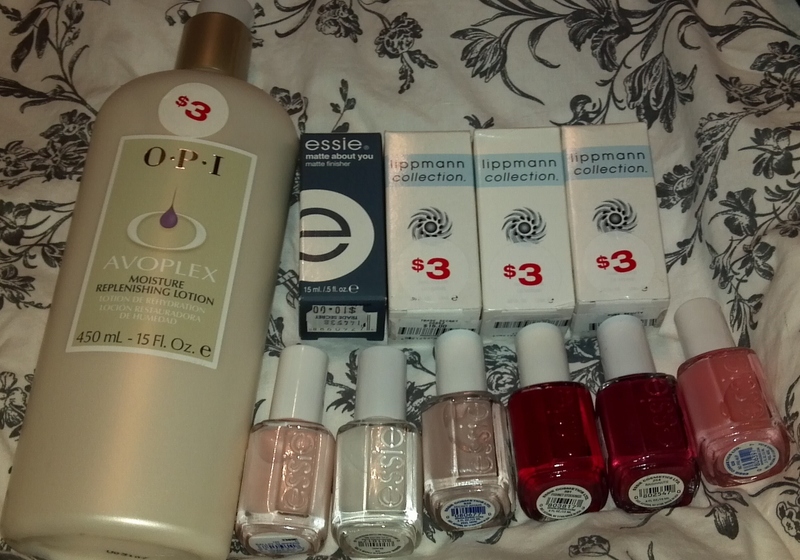 All the other stores sent their inventory to them, which somehow included a bunch of Deborah Lippmann polishes (these retail for $16!). 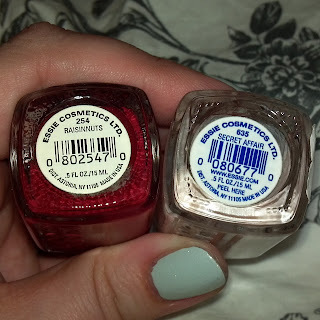 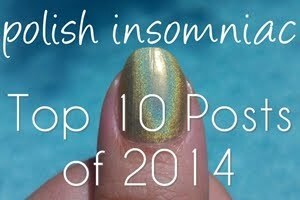 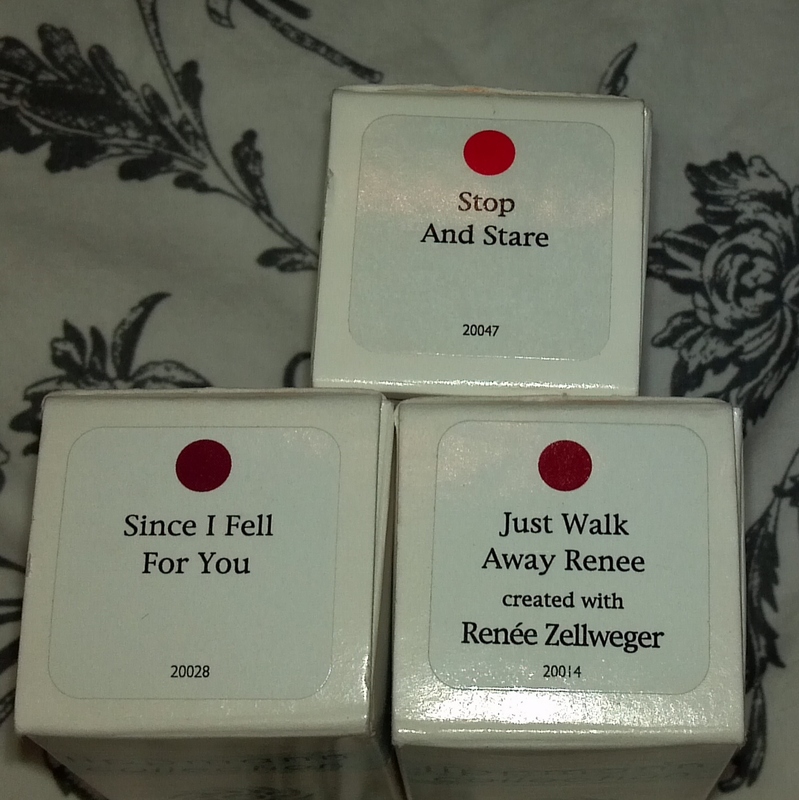 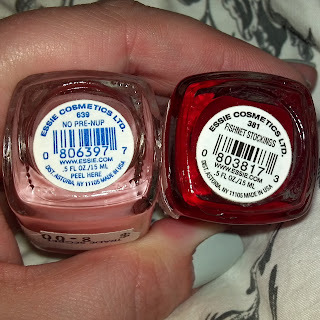 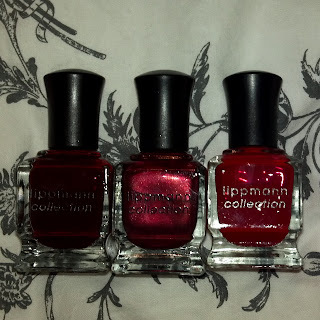 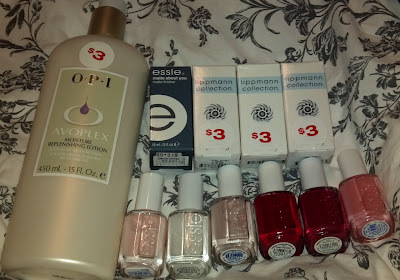 I also found some older Essies ($2), along with a giant container of Avonplex and a brand new Matte About You ($3 each).